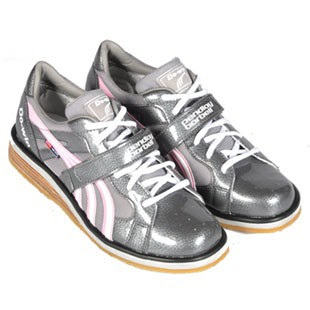 2011 Pendlay Women's Classic Weightlifting Shoes in pink and Gray. And they come in a size 5!!!!!!!! !